Today is a big day friends, 7 Ways to Simplify Your Holidays is here! This ebook is an easy to read guide that will help you avoid the stress and focus on the joy of the season. Learn how to have a simple holiday season that you will enjoy! You can read all about it here. Are you ready for your copy? Be sure to follow me on Instagram and Twitter and see my simple holiday prep, celebrations and memories. I want to see yours too. 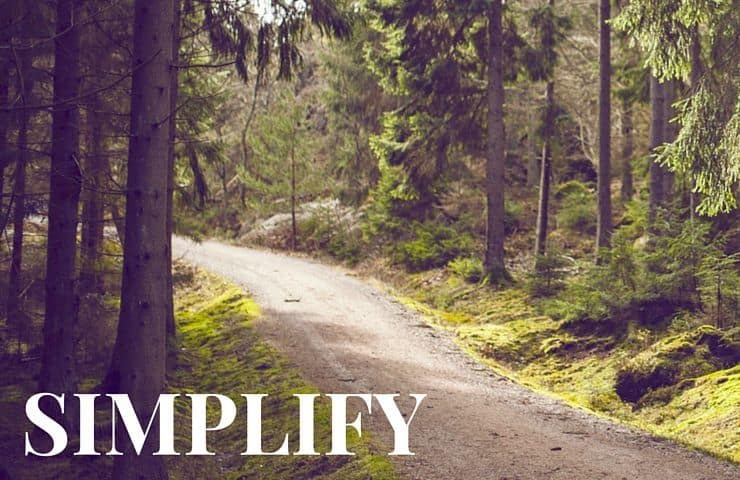 Use #SimplifyYourHolidays and show me how you are simplifying this season.